Home » Moms & Dads & Babies » Kid Friendly Hotel Will You Be Staying At One? What is a Stroller-Friendly Race? Kid Friendly Hotel Will You Be Staying At One? Is the hotel kid friendly? 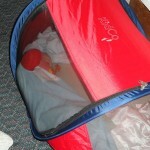 Traveling with your baby and/or toddler and planning on staying in a hotel? Kristy Wood, one of my favorite guest bloggers, and I have developed frequently asked questions to make sure the hotel you plan on staying at is kid friendly. If this is the first time staying in a hotel with your baby, make sure you ask the hotel the following questions or be sure to check their website for the accommodations before booking your reservation. By finding out the answers to the questions before you arrive, will make for a more pleasant first time experience for your entire family, plus you will be more prepared. Do you have refrigerators in the standard rooms? If not, be sure to ask if they could put one in for you. A refrigerator is essential if you are breast feeding and you need to store breast milk. Or you have a toddler that is already on whole milk and you need to keep some at your disposal. In my experience some boutique hotels might not provide refrigerators in the rooms, but they will put your breast milk in their kitchen refrigerator. If they do, be sure to mark the cooler well with your last name and identify it is breast milk. Do they have a crib available to use or rent? This is only essential if you are planning to not bring your own pack-n-play or another sleeping device. Ensure you ask them how old the cribs are and if they know when they were purchased. From experience, I found that higher end hotels generally have the newer cribs ones that have not been recalled, but with lower end or cheaper hotels they have cribs that have been recalled or the cribs are so rickety and not stable because they have been a store room and have not been used in ages. You have to check them out carefully before using them. Many are old (some predating safety regulations) and structurally unsafe, and others come with bedding — such as folded full-sized sheets — that could present a hazard to your sleeping child. According to Babycenter.com, A few years ago, the federal Consumer Product Safety Commission ran a spot check on cribs at some 90 hotels and motels across the country; more than four out of five were found to violate federal safety guidelines. 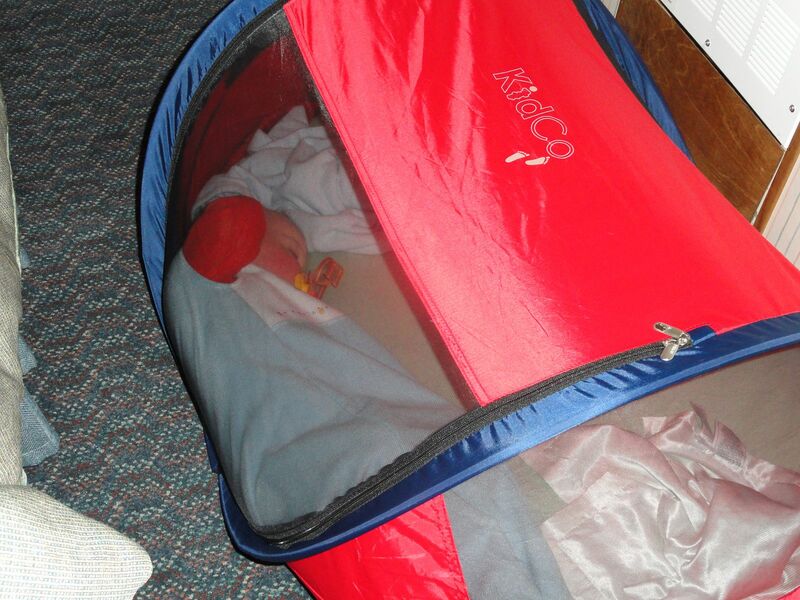 If you have a toddler and not interested in carrying a pack-n-play, consider purchasing the Kidco Pod Tent. See my review. Do they have a fan and can I reserve one? In my opinion this is essential for helping reduce the noise in the hotel room, plus providing additional white noise. As you well know, hotel rooms regardless of the chain, you can generally hear your neighbors next door; hopefully, this reduces the sounds to a muffle. Do you have additional children’s gear onsite like high chairs, booster seats, toys or gear, and strollers? Is there a local service that rents these? 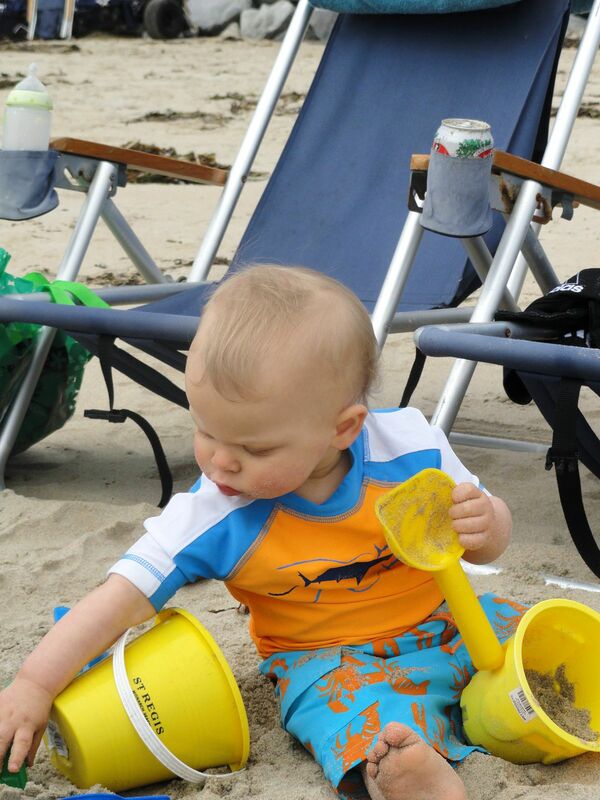 When in Maui, we have been able to rent sand toys by the bag for a day or week of fun. Beats traveling with everything and saves you clean up. Always ask what there is to do around the area, and what services are available. Sometimes you really don’t know until you ask. Do you have a children’s program onsite? Marriott chains have their Kids Zone play rooms and classes, but they do have age limits, so it’s good to check out before you get there. I have also received babysitting referrals from them when hotel staff was booked. Something to consider is making a babysitter reservation BEFORE you get to your destination. A lot of times people are thinking the same thing as you and have already booked in advance. I also like to research the services and do checks on them before I consider leaving my child with strangers. The few times we have, we have had great results. Overall Starwood Hotels The Westin’s are Lara’s favorite and Marriott Hotels are Kristy’s favorite. Check out the list below on other hotels that have Kid Clubs and/or Camps. Please note that even these hotels offers kids clubs/camps does not mean each of their properties does, so please verify before booking your reservations with the hotels. Choice Hotels operates the popular Comfort Inn, Quality Inn, and Sleep Inn brands, among others, lets kids stay free when they share a room with their parents or grandparents (No Kids Clubs). Do they have whole milk in the kitchen? This is important when your child begins to drink cow’s milk. Most do, but I have stayed at several hotels that their kitchen only carries 2% milk. I tried 2% as a short term solution, but my son’s stomach got very upset. If they don’t have whole milk, find the local convenience store and purchase some. Is there a grocery store nearby? This is important if the hotel does not have a restaurant or the kitchen does not carry what you need. Is there a grocery store that delivers nearby? A lot of times there is a Safeway or other grocery chain that will deliver food to the hotel and/or condo, so when you arrive you will already have the supplies you need. Check out the grocery store in the state you are traveling to see what store delivers. Does your room have a balcony? If so, ask if it is safe for young children – if you are at all concerned, consider requesting a room without one. Do they have socket/electrical outlet covers are provided where you will be staying? If not, pack some to take with you, remembering that foreign sockets may be different in size and shape to those at home. Always remember save what works. We have a file folder for every place we have traveled to. When we are planning a trip we like to look in it to see what we did last time. We also try to get the same people if we are requesting childcare. Stay tune for more of our Traveling with a Baby/Toddler series. Kristy Wood is a work from home full time, new mom to a 22 mos. old toddler J. She likes to do crafts, and bake. She and her husband love to spend time outdoors and most of all travel with J. Follow Kristy on Twitter @KWood916. Lara, Kristy, thank you for this! We’re doing some family/business travel and there’s some serious anxiety about leaving the recognizable confines of home. My husband was just asking about the whole milk! We understand the angst that comes along with traveling with a baby/toddler. Remember if you are flying; get whole milk at a Starbucks after you go through security. They generally will charge you a $, but sometimes if you are purchasing something for yourself they won’t charge you. At the hotel, don’t forget to ask for a refrigerator because even if they don’t have whole milk in the kitchen, you can find a convenience store that has some. Lara Coffee is a communications and business strategist as a VP of Marketing and Communication for a technology firm. In 2010, Lara received another title "mom", which she enjoys immensely. On this site, Lara will write about Sports, Social Media, Moms and Dads & Babies. She's a marketing, branding, community and social media strategist, and has worked with businesses of all sizes to solve business problems through better communication.